The w2bill SMART for Water is CMAS Systems Consultants’ solution for Water Utilities. 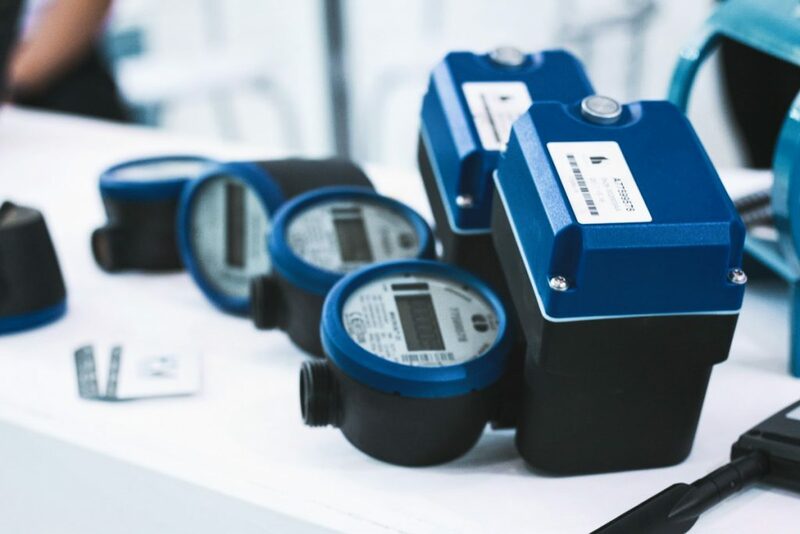 This solution consists of our developed applications integrated with partner devices – from Kamstrup and Hydroko – manufacturers of intelligent meters and a totally remote flow control smart valve. Integration – of software and hardware – can be achieved when it’s truly available for end customers. The vision behind this product is the efficiency of organizations and sustainability in the management of their business, as well as the resource they provide to their customers: water. 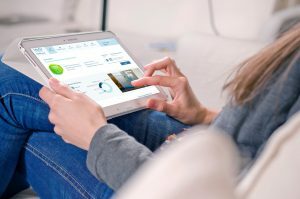 It’s already a reality that smart devices and their data are redefining the so-called traditional businesses and making life easy for new set competitors. 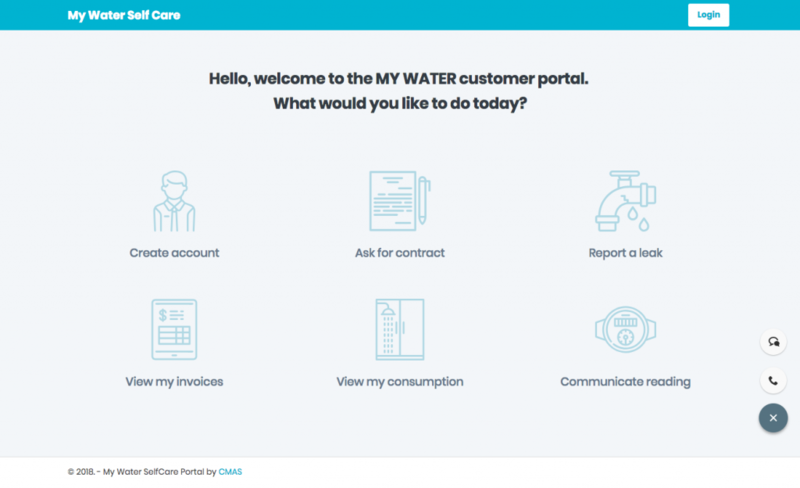 Water companies – whether public or private – face the challenge of bringing management closer to their customers. With w2bill SMART for Water solution we want to offer a wire-to-wick agile solution, where from the initial moment (the installation of a truly intelligent, highly accurate device throughout its life) it is possible to create the dynamics of, in real time, provide relevant information, be it about usage or about alarms, and with these data to trigger actions. With our solutions, final customers are given the possibility, in case of bursts, to be able to take action on closing the water flow remotely through a simple smartphone app or any communication channel they choose. Today, w2bill SMART for Water solution allows your customer to access not only to the daily water information usage but also to the corresponding money value on their usage, for a true perception of value (and cost) of this resource, so that they can, from their initiative, make an increasingly intelligent management – what we call transparency. With our solution, we have overcome a set of barriers and obstacles between water usage and its value through communications available either in mobile applications or via email, SMS, contact centers or social networks. The desire is to reach customers through the channel they choose and not what companies enforce it to use. It is also to apply the same formula in the act of paying, which wants to become increasingly digital and diverse, and with that open, the door to new business approaches, such as prepayment. For more information check w2bill or contact us.